Poker Trillion are currently offering a really awesome promotion – free instant cash to your account, up to $100. 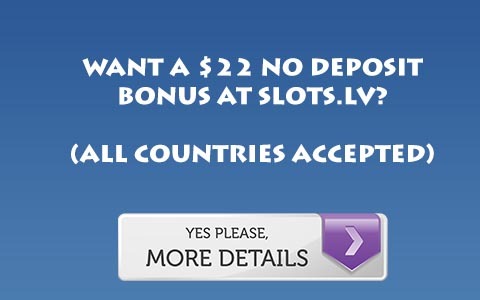 Sign up here , use bonus code NOW100 and you will get a bonus of 50% of your deposit, so deposit $200 for the maximum bonus. It is credited to your account immediately, and this is a great way to get started bonus whoring and hit the whole Everleaf Network. The bonus clears at 20 player points for every $1. We also have a $500 freeroll there that you will gain access to. Sign up to Poker Trillion here .